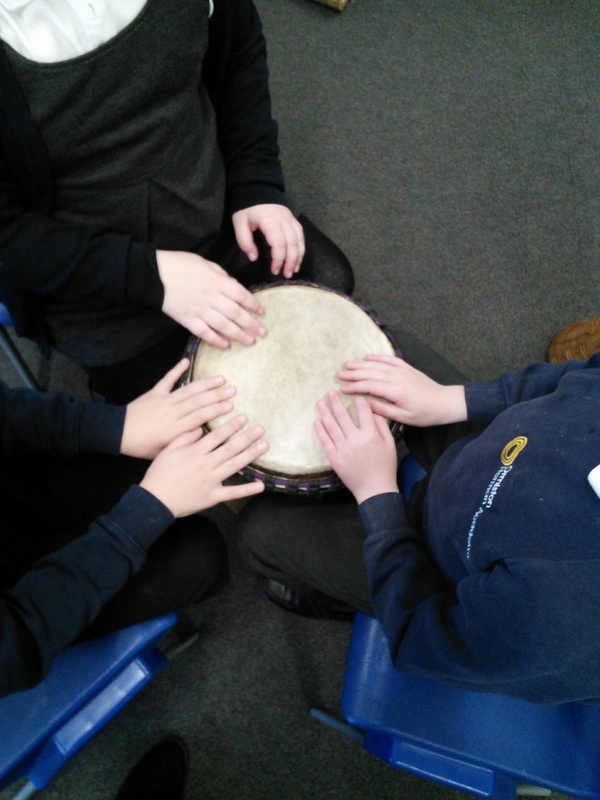 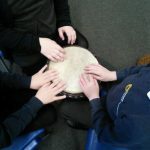 Ormiston Herman Academy – Year 2 drumming session! 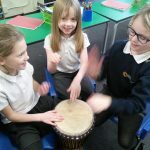 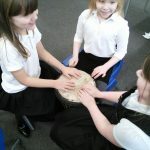 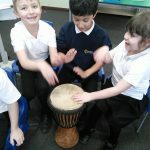 Ormiston Herman Academy > News > Academy news > Year 2 drumming session! 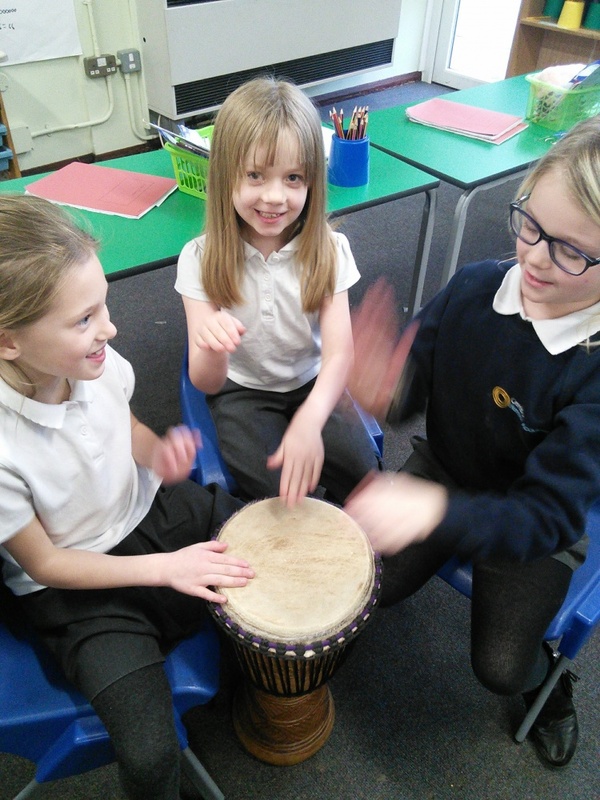 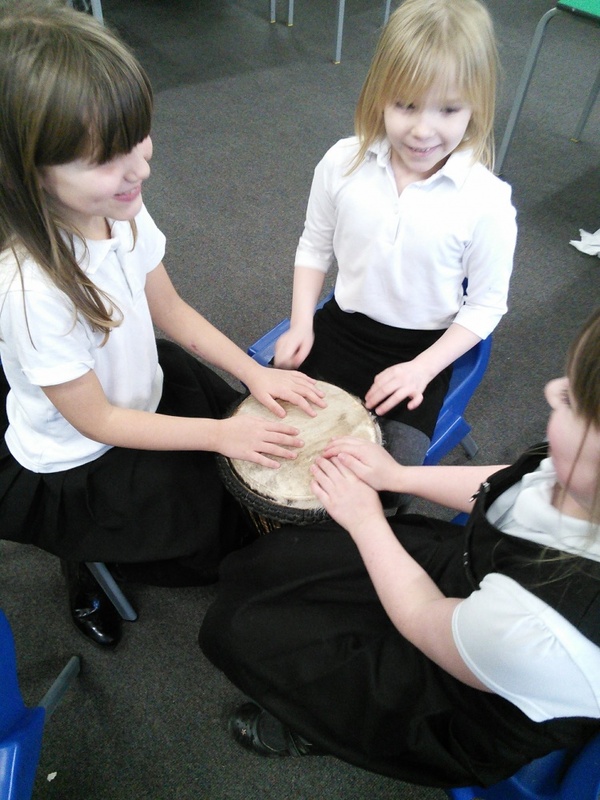 Year 2 have been using African drums as part of their learning about Africa! 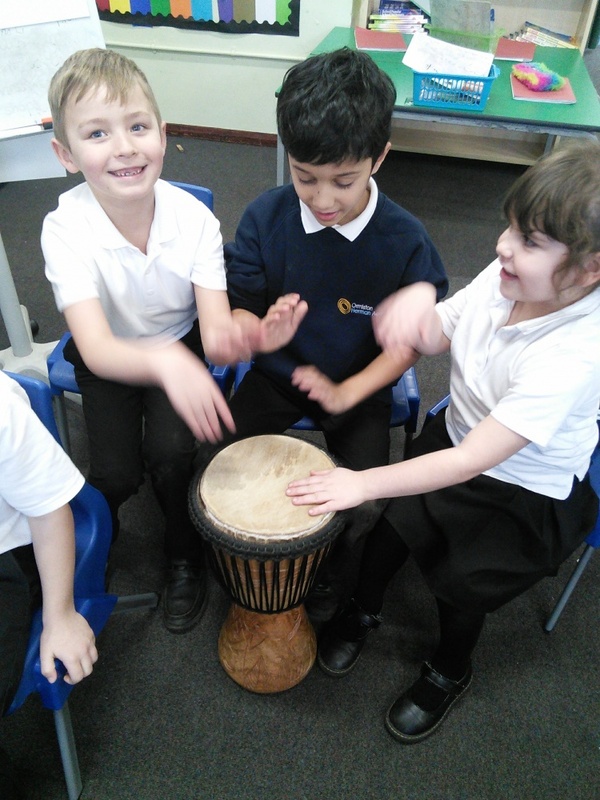 They experimented making different sounds with the drums whilst learning some more about the African culture.